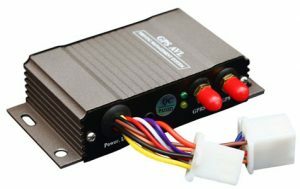 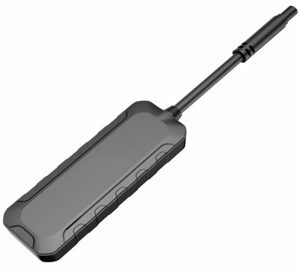 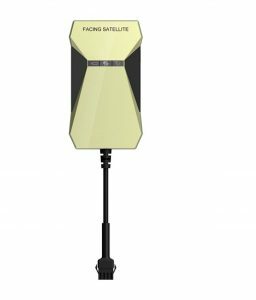 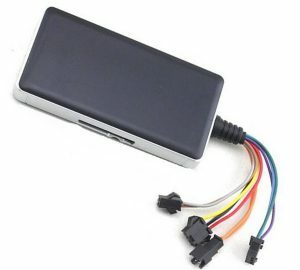 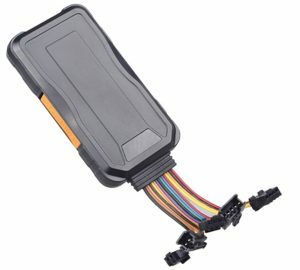 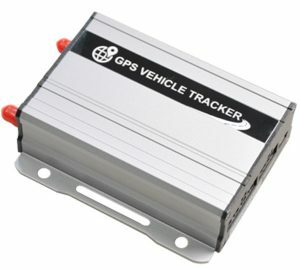 We Track2 (ET200) GPS vehicle tracker is designed to meet the needs of various peripherals. 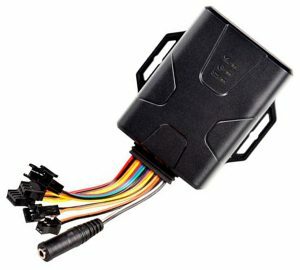 Its wide voltage range ensures its stable running on electro mobiles, motorcycles, cars and trucks. 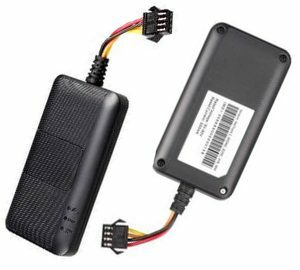 Small but compact, its highly reliable electric circuit and internal battery design functions not only basic tracking but SOS call, tele-cutoff fuel, geo-fence, over speed alert, historical data upload and more.